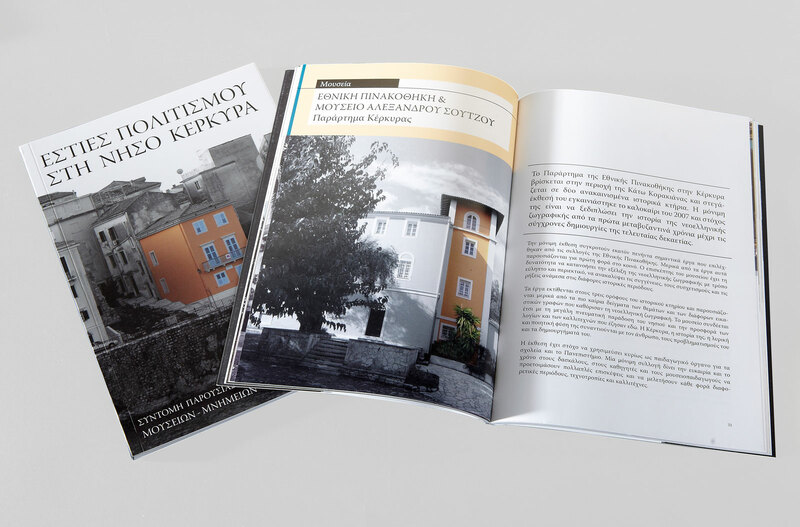 The Brief: Is to create a book layout for a short presentation with photographic material concerning the museums and monuments of the Island of Corfu. 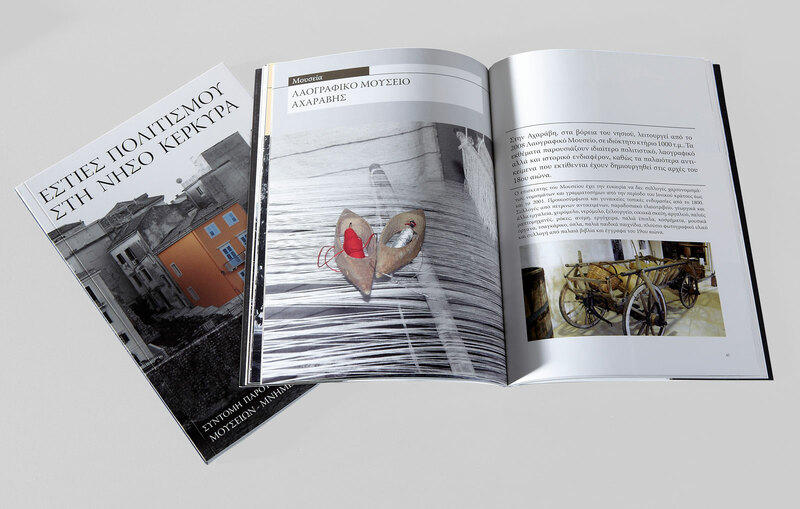 The Target Consumer: The publication was provided to the citizens of the island as part of the University’s contribution to the cultural heritage of the island. 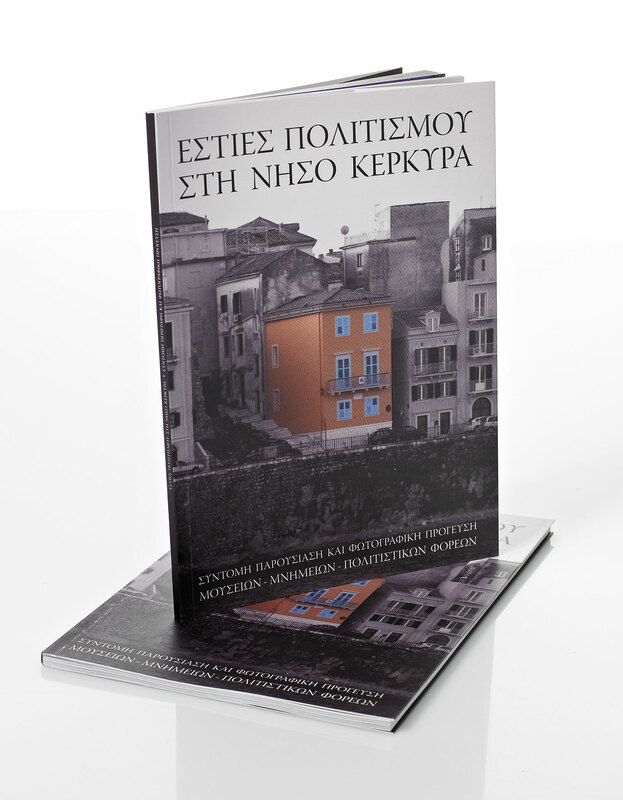 The Creative Concept: The creative concept was to portray the area of interest in the pictures in color, while the remaining image aspects where converted to shades of gray. The layout of the texts have been in the form of a short summary, followed by a more detailed text concerning the region of interest.